Giclée fine art prints are made with archival pigmented inks and archival papers, providing the ultimate in longevity. These museum quality prints offer extraordinary detail and the richest possible interpretation of an artist’s original work. Photo prints using dye-based inks have only a fraction of the longevity. For a straight-forward description of giclee prints, take a look at “What is a Giclee?” posted here. 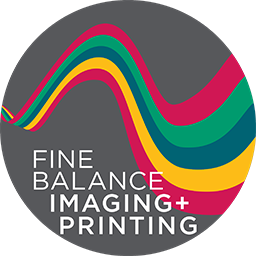 Fine Balance Imaging carries a wide range of high quality fine art papers. We have tested many of the industry papers with side-by-side comparisons for color gamut and tonal range, and feel we’ve found some of the greatest choices for reproducing your fine art or rendering beautiful prints of your photography and digital originals. While we stock these particular papers consistently, we can also obtain printed samples from other paper sources. Most of our fine art papers are priced the same, so you don’t have to choose a paper based on price. We can print any custom size up to 44″ on the short side of the image, and include up to 2″ of white unprinted border at no charge – you only pay for the inked area. Our pricing is based on an inked area of one square foot. If your print size is smaller, you will be charged for one square foot. There is no minimum order, and quantity discounts are available for multiples of the same image. We may be able to apply a special rate for your project based on size, quantity or complexity. We don’t charge a set-up fee, nor do we impose any fees for proofing. Fine Balance Imaging provides the following papers for your fine art prints. Fine Art Paper Pricing in PDF format can be downloaded for your reference. 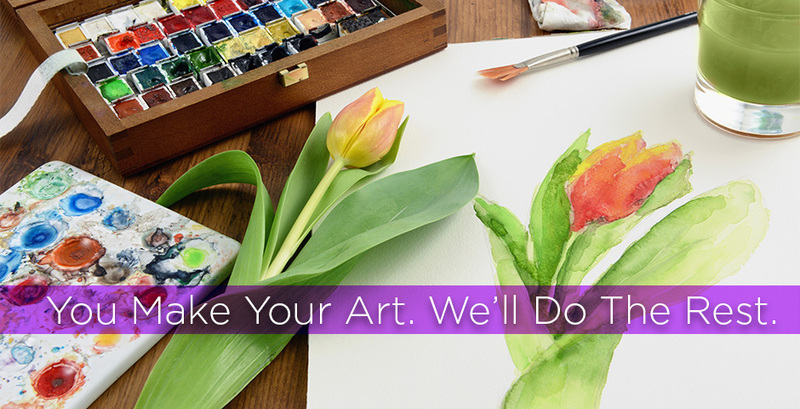 Of course you can also print your art on canvas, regardless of its original medium! See our Canvas Gallery Wraps page for more information.